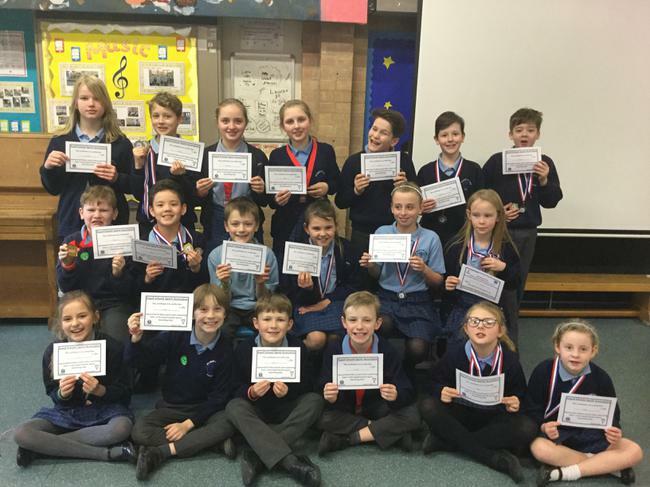 Last night was the Aspull School 2018 swimming gala , which a large selection of Y3/4 and Y5/6 pupils represented school. The night was was a fabulous event and really highlighted all the great work done in school sports. Our team shown excellent determination and teamwork to compete on the evening and came an amazing 3rd place. Well done to all the girls and boys who represented school.